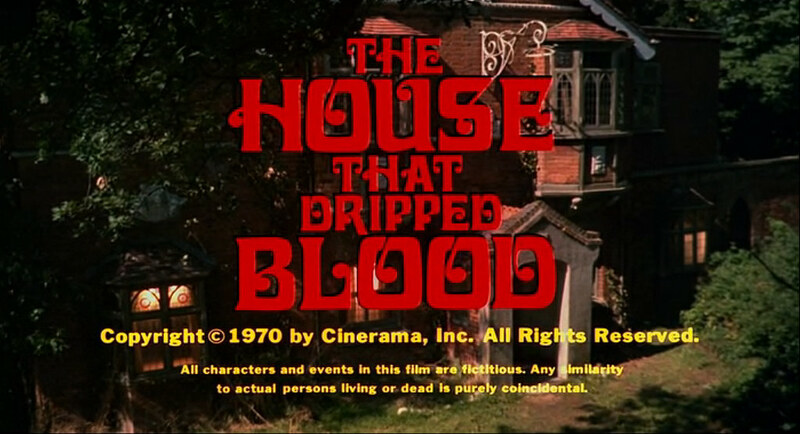 Scream Factory has announced that they will be bringing the Amicus classic, The House That Dripped Blood, to blu-ray on May 8th. Special Features have not been announced yet, but we will keep you updated. 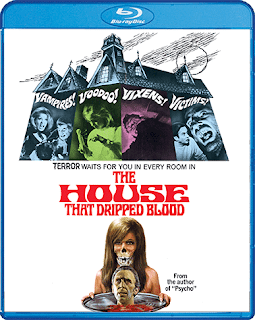 Below is the blu-ray cover art, which is the film's theatrical poster, along with the film's theatrical trailer.